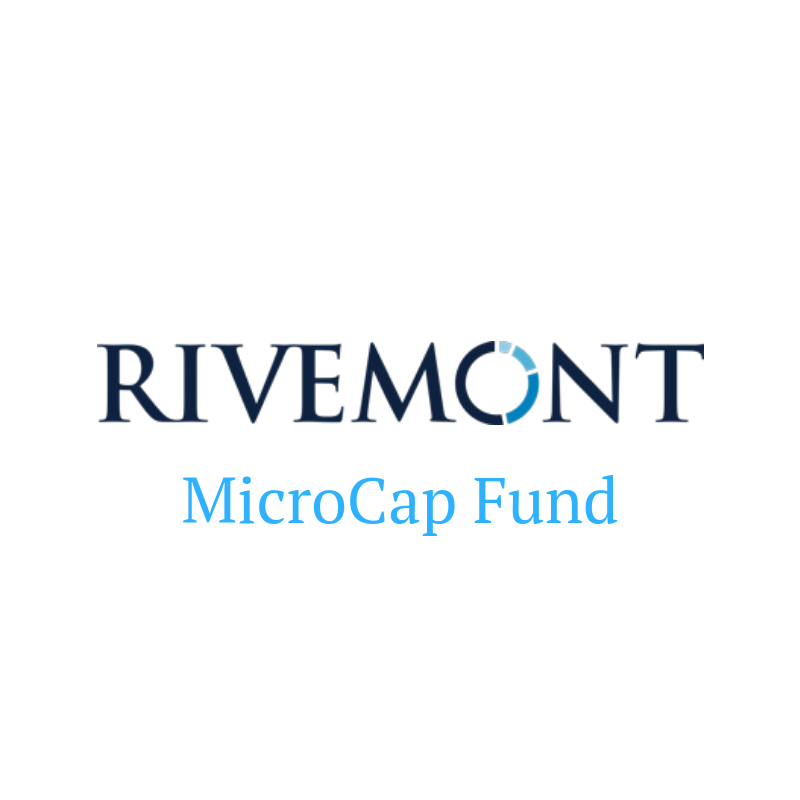 Abridged version of the Rivemont MicroCap Fund quarterly letter, recently sent to Rivemont clients for Q4 2018. 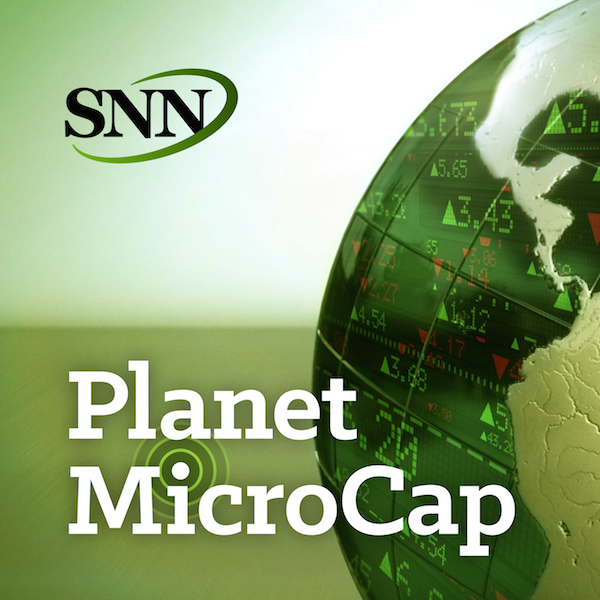 Philippe’s interview on the Planet MicroCap Podcast LIVE! Listen to Philippe’s interview on the Planet MicroCap Podcast, recorded live from Las Vegas in April! We recently had the opportunity to participate in Robert Kraft’s Planet MicroCap Podcast. 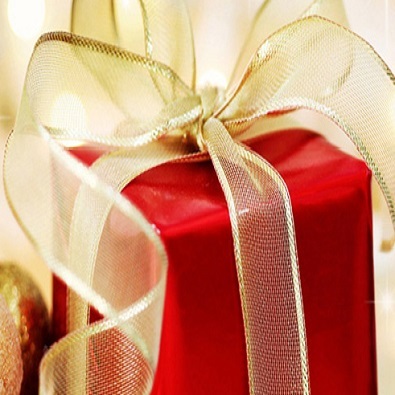 Listen to the interview to learn more about our backgrounds and investment strategy! 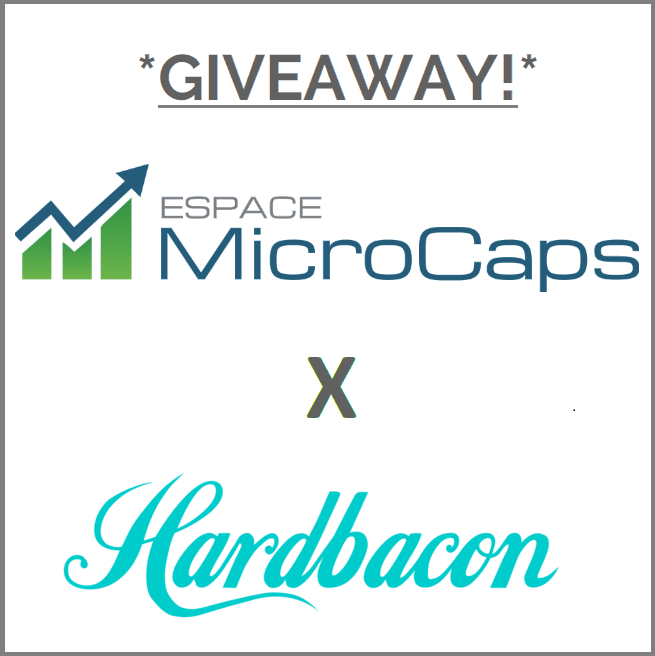 With the holiday season approaching quickly, Espace MicroCaps, in collaboration with Hardbacon, is pleased to give away 8 individual versions of “Not another boring course about investing”, a total value of 800$! 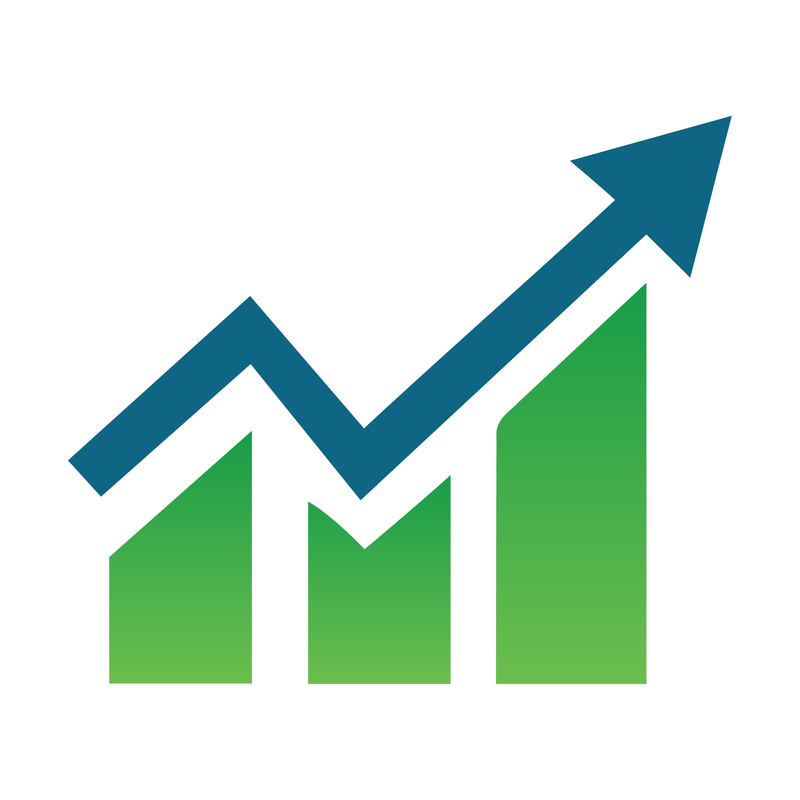 After taking the time to reflect on the future of this blog, we are convinced and motivated more than ever to accomplish our mission: help you improve your knowledge and investment skills, expand your network and grow your stock portfolio. How do wet get there? Details inside.